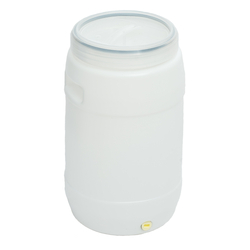 The Ampi 60ltr Fermenter with screw on lid is perfect for fermenting double batches of your favourite brew. 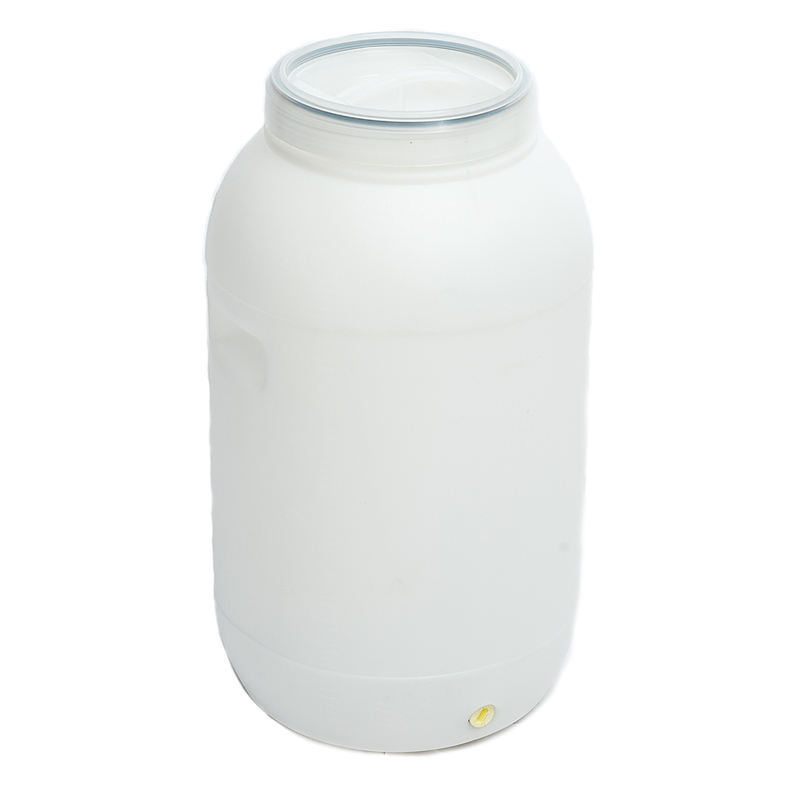 The fermenter has volume markings in 1litre increments on the side. The wide mouth (225mm) makes cleaning the fermenter so much easier. 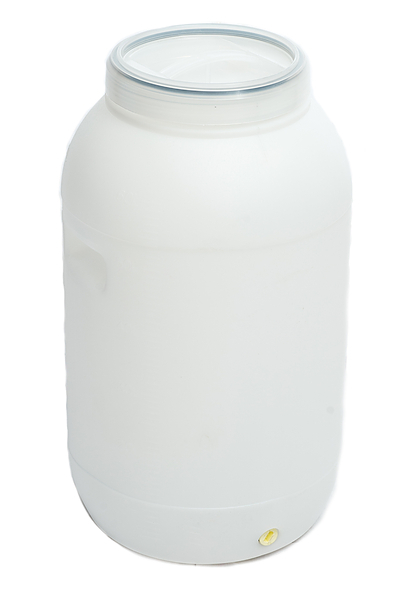 The lid has a built in carry handle that assists with lid tightening and loosening. 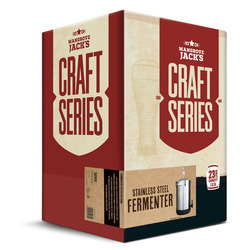 The fermenter also comes with Lid seal, airlock, airlock grommet, adhesive temperature strip, tap, sediment reducer and a pack of no rinse sanitizer. 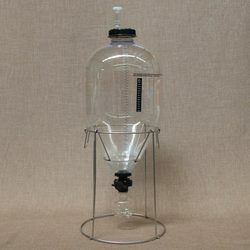 Fermenter dimensions: approximately 370mm wide x 700mm high.